Join us for Lakedale’s third annual Music Festival, featuring renowned jazz virtuoso, Brian Nova and his Trio! With special guests: Grammy Award Winner – Laurence Hobgood, the Stephanie Porter Quartet, the Max Holmberg/200 Trio, and many more! All ages are welcome! 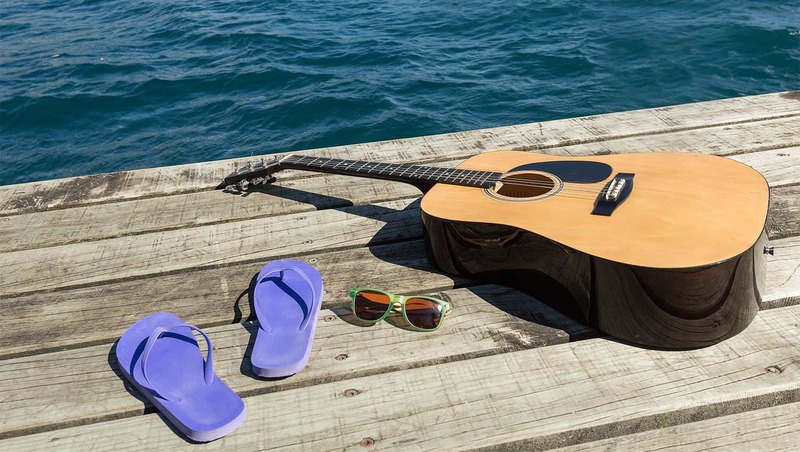 Music will take place on the Lodge deck overlooking beautiful Neva Lake and in the Meadow…surround yourself with nature and the soothing sounds of jazz guitar! Sunday, September 1, 2019 from Noon to 4:00 p.m.
We’re incredibly grateful to our generous sponsors, Benedetto Archtop Guitars, Tieton Cider Works, Oscar Blues Brewery, The Guide, and Precept Wine! Our Music Festival will also benefit the San Juan Islands School Music programs and Terry’s Kids, a wonderful organization that, due to large cuts in arts education over the last generation, brings together children through music. Terry’s Kids provides free music programming to global schools and care facilities with performances, concerts, clinics and lessons.